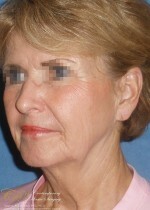 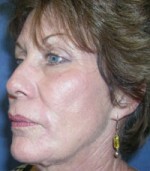 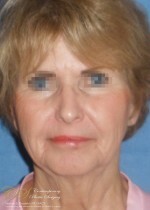 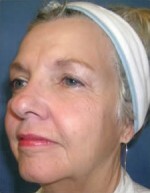 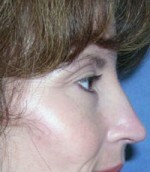 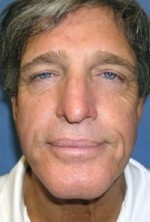 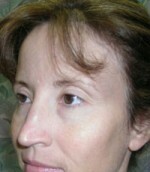 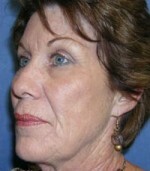 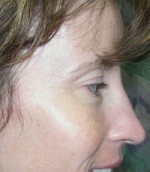 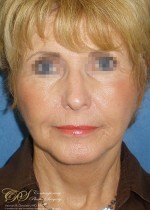 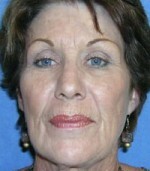 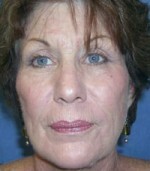 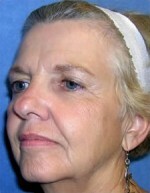 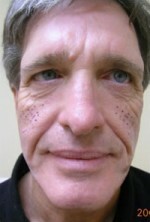 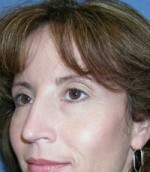 Age: 43 Lower Blepharoplasty and Canthopexy. 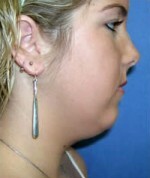 Liposuction of the neck & chin implant. 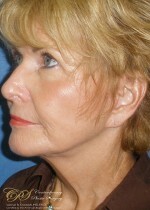 Removed: 100cc from neck. 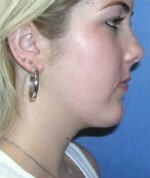 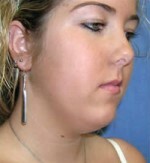 Age: 32 Dorsal hump Rhinoplasty.